This entry was posted in Need To Know, Tea, tea blending, tea drinking, tea education, tea health educator, tea import/export, tea innovation, tea marketing, tea merchant, tea packaging, tea preparation, tea retailers, tea routines, tea sommelier, tea specialist, Tea Travel, tea trends, wellness tea and tagged DAVIDsTEA, Dublin, Dublin Coffee & Tea Festival, Irish tea, matcha, starbucks, T2, Tea, tea companies, tea marketing, tea retail, tea supply chain, teavana. Bookmark the permalink. 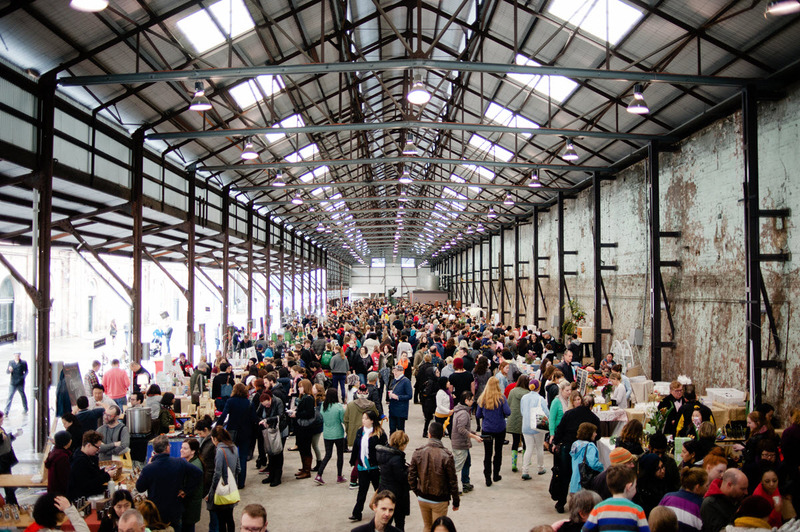 To those living in Sydney, Dublin and Vancouver, there’s a tea festival coming near you!